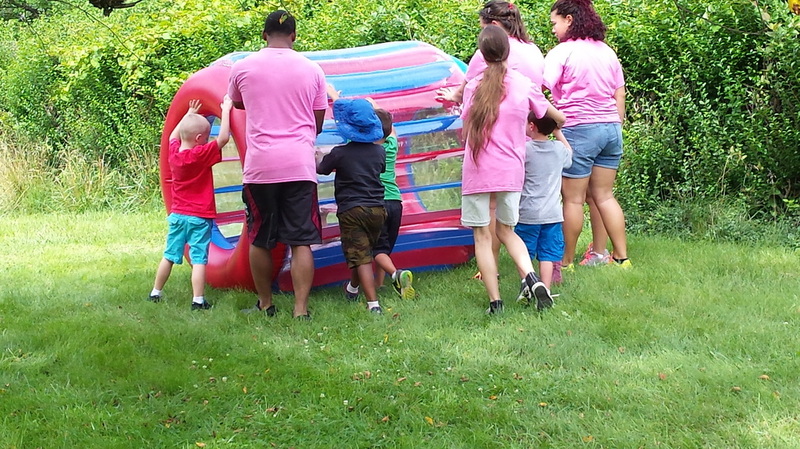 Summer Sensations is a full-day therapy camp carefully designed to support the needs of children with special needs and sensory processing challenges. Our collaborative design is the foundation of our success. Our unique program blends the expertise and knowledge of professionals from different therapeutic backgrounds to promote camper success. Our program is best suited for children aged 4-12. Small group size and low camper to counselor ratio of 3:1 allows for individualized attention and promotes camper success. By maintaining Maryland Youth Camp Licensure, Summer Sensations adheres to state regulations established to protect the health and safety of children, such as background checks and specialized staff training. Campers receive Occupational Therapy, Speech Therapy, Music Therapy, Therapeutic Art, Gross Motor Instruction, Self Regulation Group, Bike Riding Instruction and Social Skills. The only camp of its kind in the state of Maryland- enroll your camper today!